A Welsh family from Monmouth scooped the Euro Millions top prize of a staggering £61 million. The family of five syndicates included Stephanie Davies, 23 and her boyfriend Steve Powell, 30, her younger sister Courtney, 19, their mother Sonia Davies, 53 and her partner Keith Reynolds, 55. 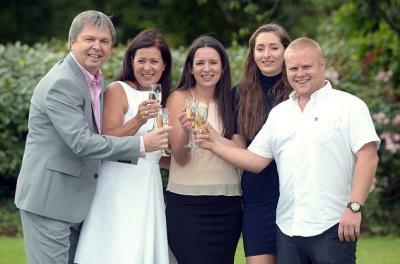 The new millionaire family believed lady luck was shining on them. Sonia Davies had a successful operation to remove a throat tumour and for winning the lottery. A double celebration to life! Earlier in the year, Sonia tested positive for throat cancer. So she went to Florida with her partner Keith for the surgery at a world-leading hospital. An eventful week for Sonia as the surgery was on the Wednesday, when the removed her cyst with success. Straight after the operation, she was given the all clear by her doctors, so you can imagine what happiness and excitement filled the air. Sonia Davies felt like she cheated death - if the cyst was not removed she would have lost her voice within the year and would have been fatal. Happy and excited as they were to return home to deliver the great news, they believed they had a lucky streak. 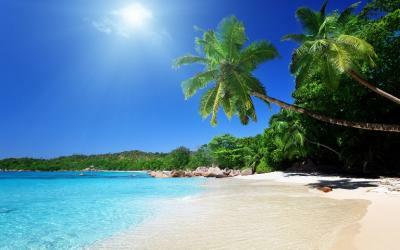 Keith was looking through his emails when he came across the Euro Millions rollover. Feeling lucky, Sonia phoned her daughter Stephanie and insisted to buy last-minute lotto ticket. With just forty minutes to buy the coupons her daughter was in quite a rush before the lottery draw closed. So to save time she made her boyfriend Steve drive her to the store to purchase the six lucky dips. Once she bought the winning tickets, Stephanie checked the numbers early Sunday morning. Checking the vouchers ten times over, she and Steve locked all the doors and windows. They took selfies with the ticket because they worried it might vanish into thin air. The new millionaire family are already living in a £1 million home in Herefordshire. They decided to announce to the public their win after receiving texts from their friends that they heard rumours. 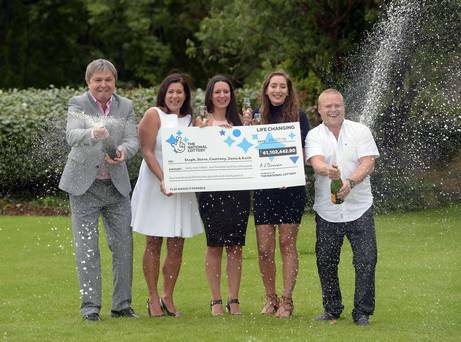 Picking up their stunning cheque, they toasted to their good fortune with champagne. Sonia Davies works as an administration assistant, intends to spend money on new designer clothing. Her partner, Keith Powell, director of a beverage firm wants to keep on working and has set his sights on an Aston Martin. As for the both of them, they are keen to go on a holiday to the Caribbean. Meanwhile, Stephanie and Steve just bought a house before the win and are looking to upgrade their bathroom. The younger daughter Courtney is a psychology student studying at Southampton University. All she wants is an electric toothbrush and a new car for the time being. Apart from hitting the jackpot, they won a guaranteed £1 million and the Gold coast luxury trip from the UK Millionaire maker draw. No one knows what the future holds, all you can do is hope for the best. If your instincts tell you to do something, just do it, you might be in for a rollercoaster ride to a life-changing luxury life.